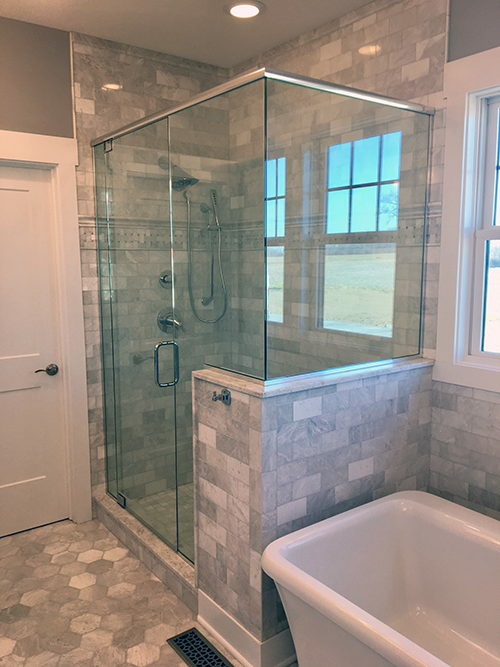 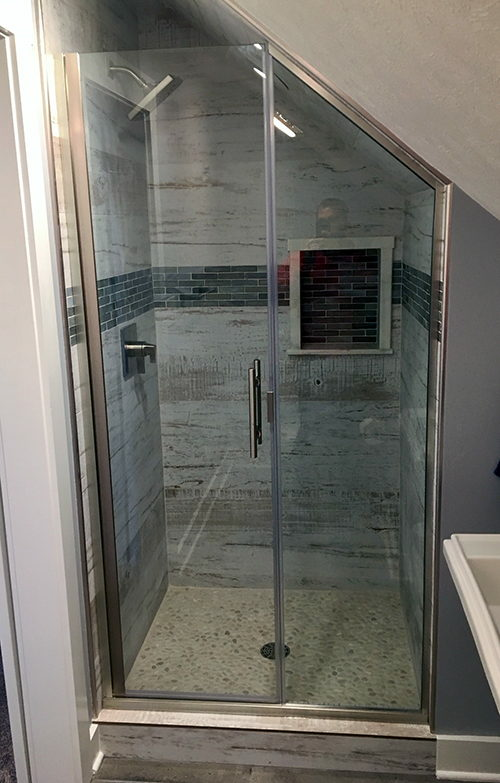 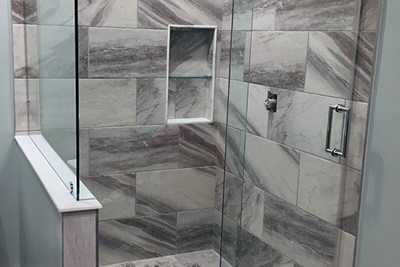 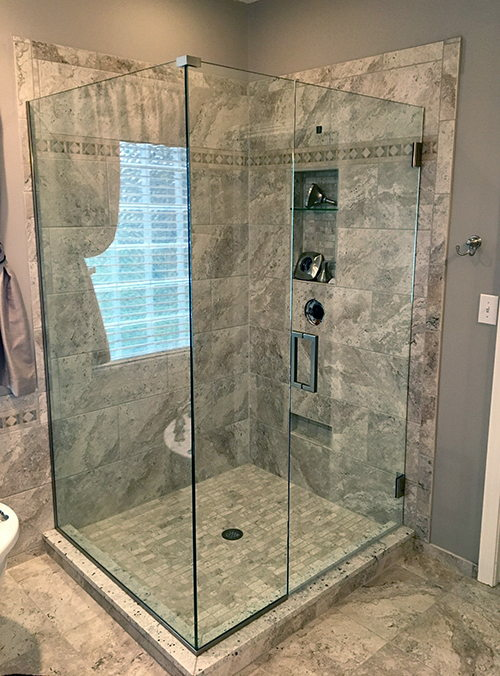 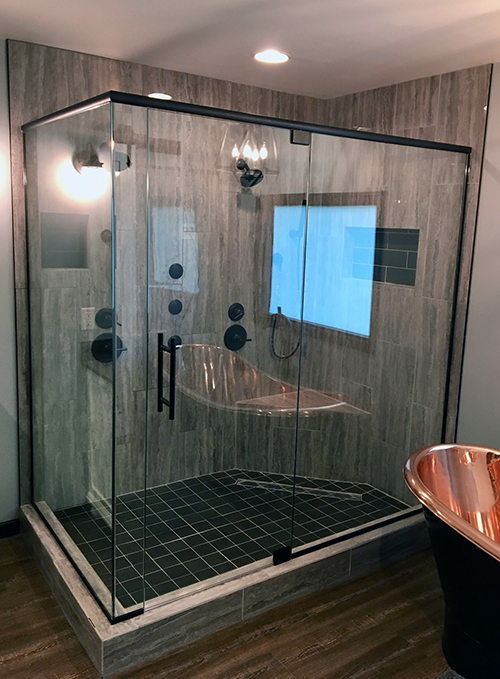 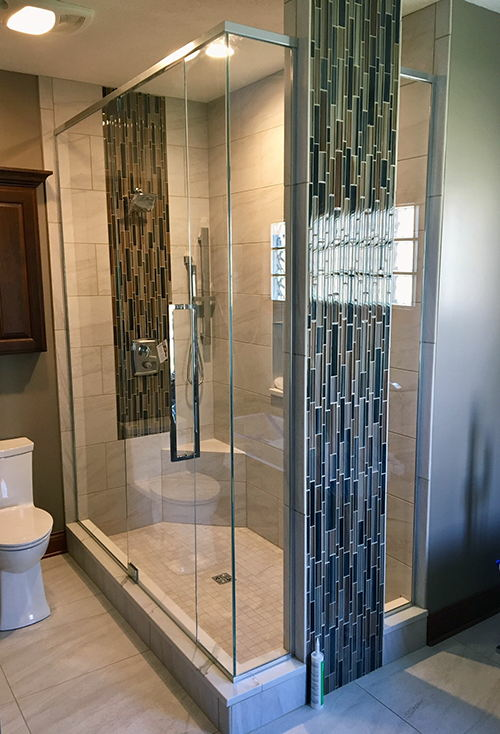 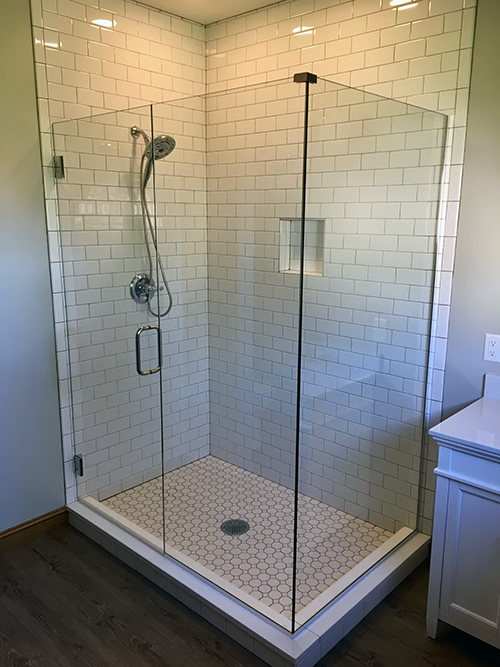 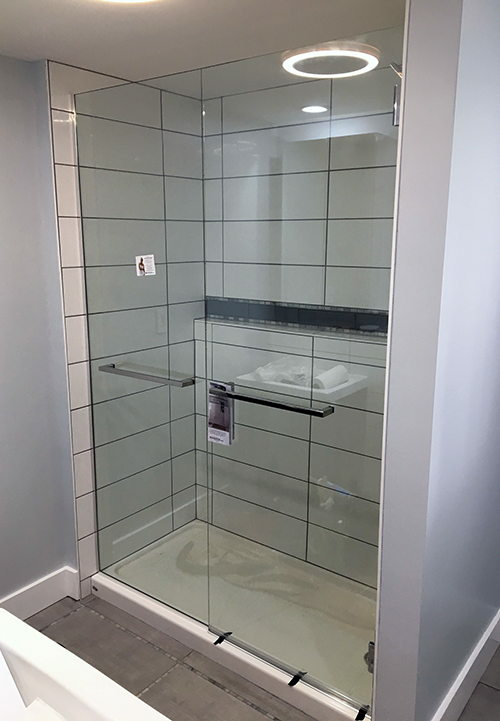 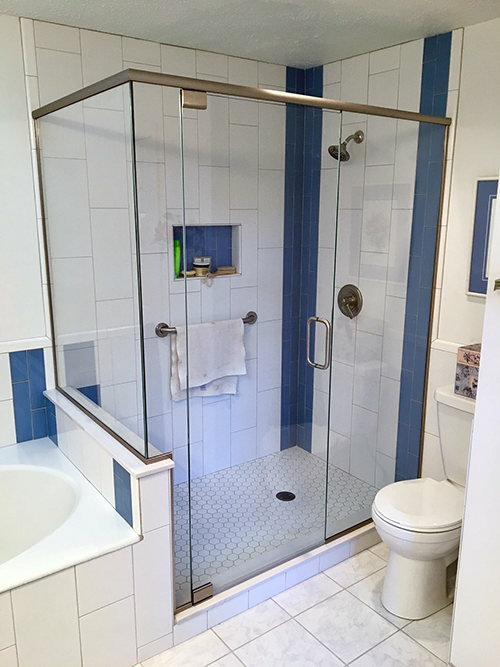 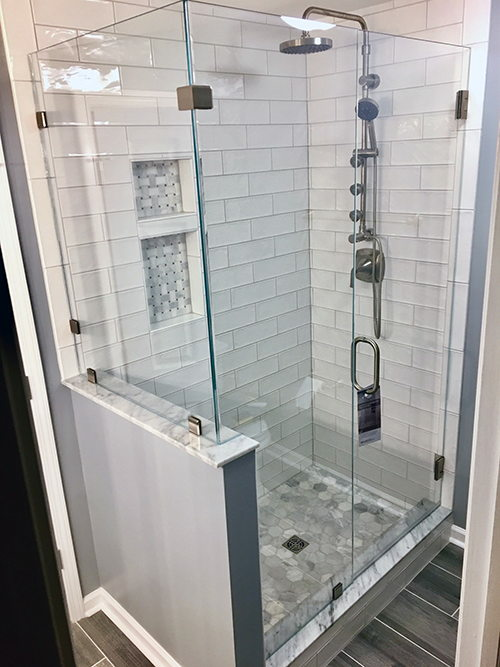 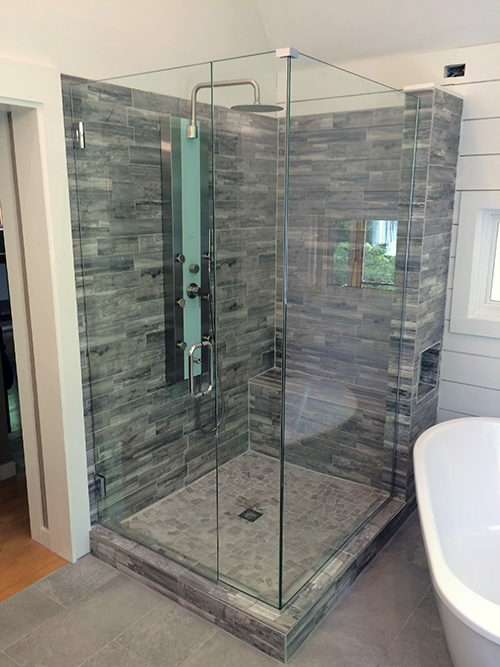 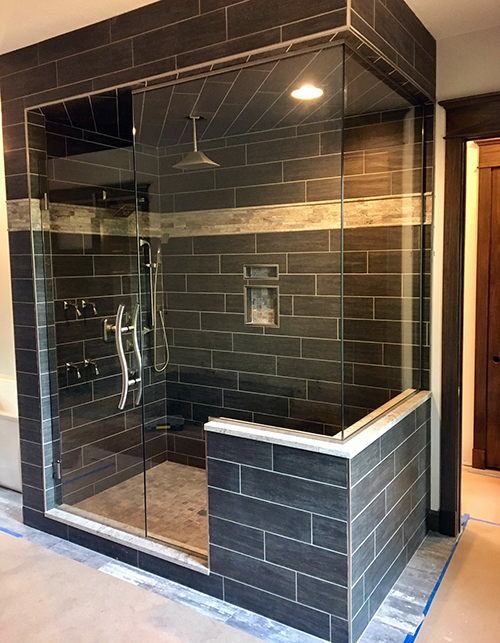 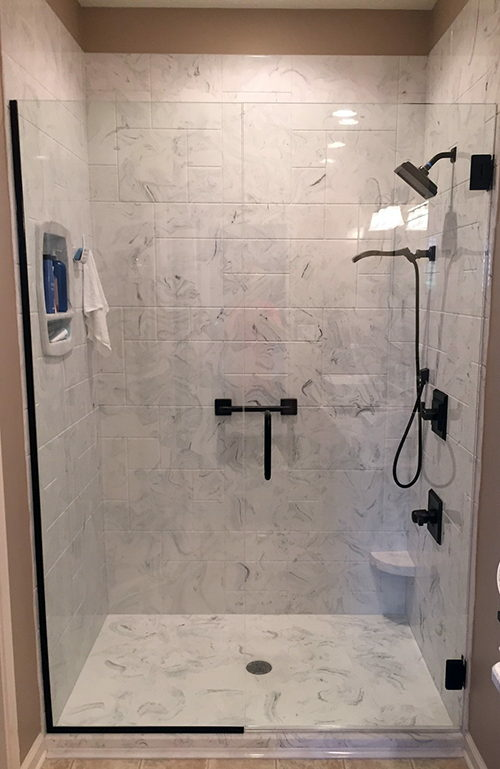 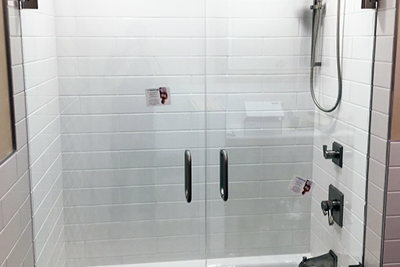 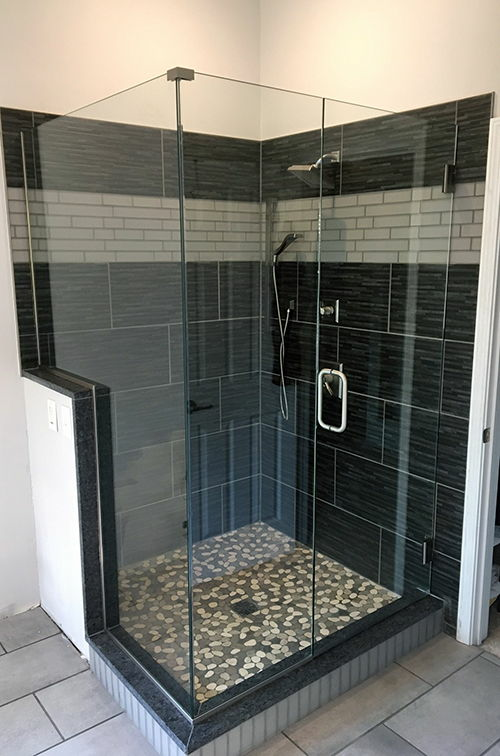 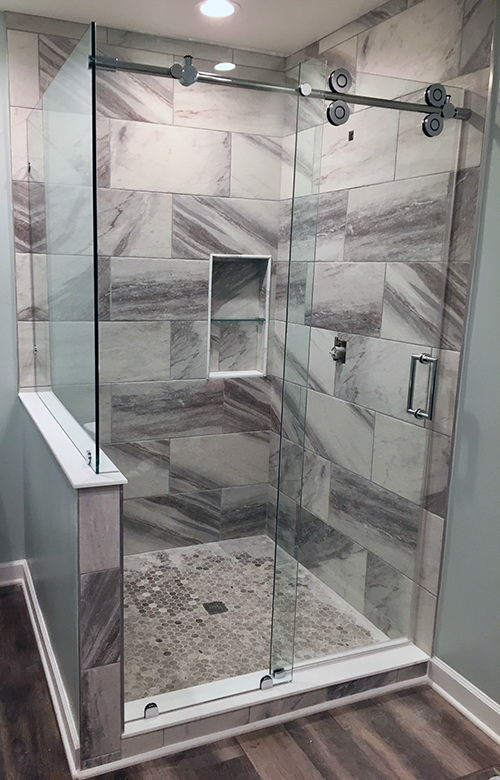 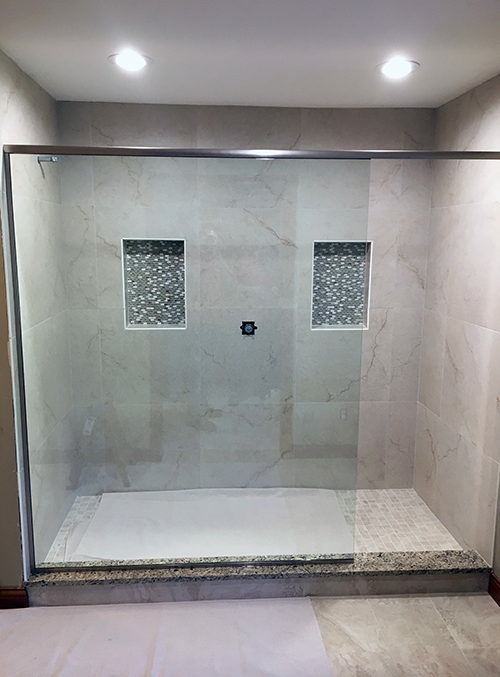 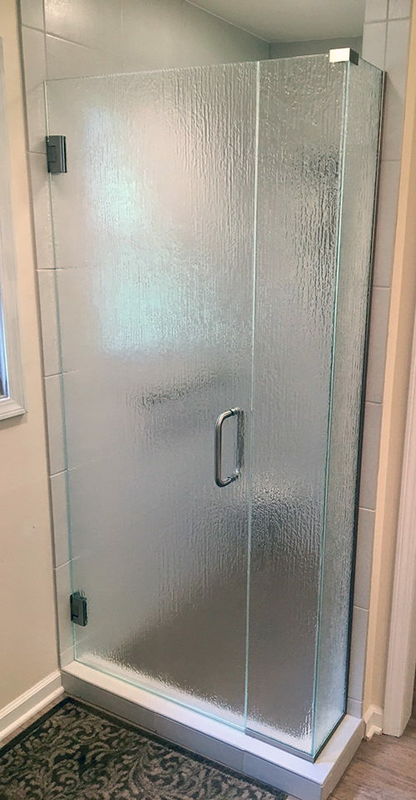 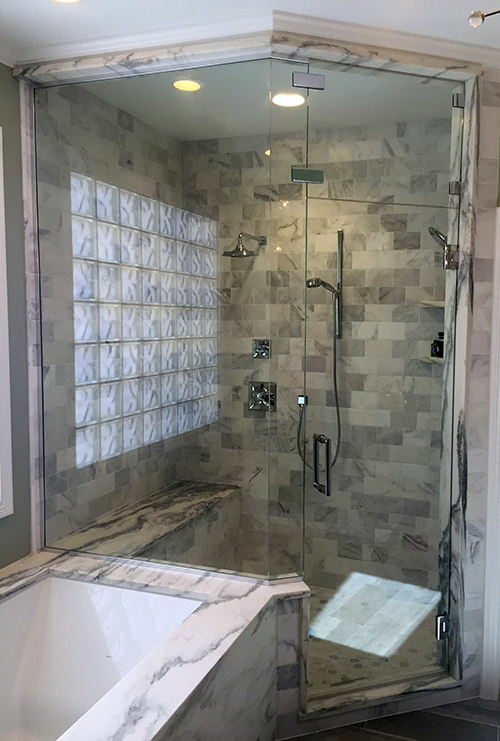 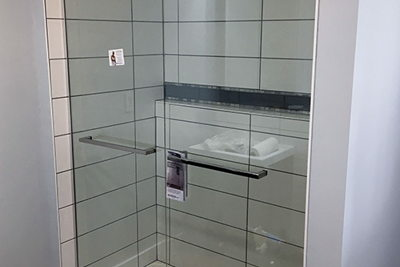 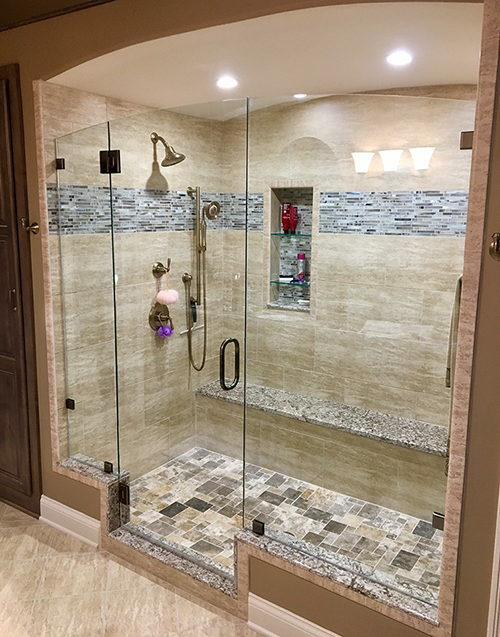 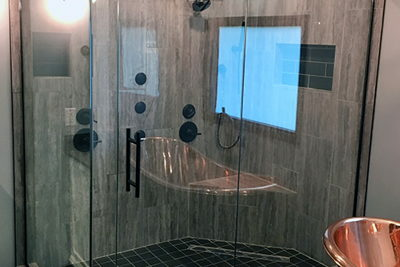 No matter what term you use, frameless shower doors and walls require experienced designers, fabricators and installers to get it right. 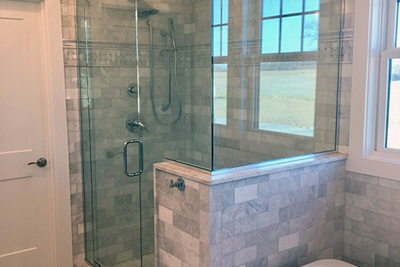 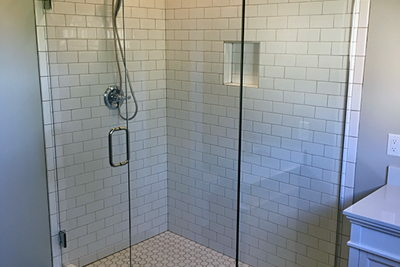 Suburban Glass Service has the team with the experience to navigate the unique challenges of your project. 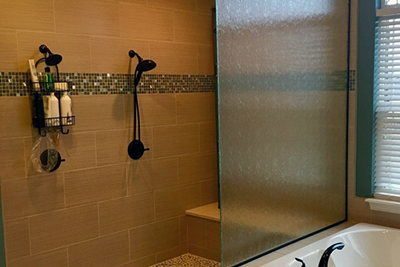 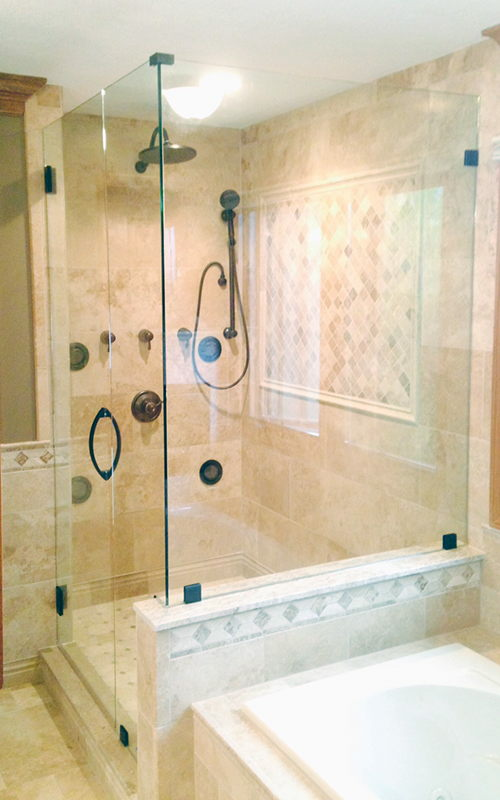 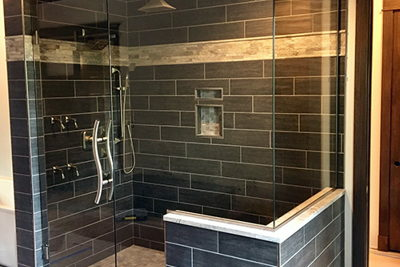 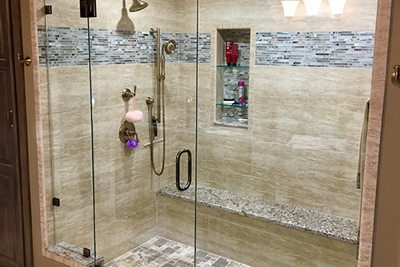 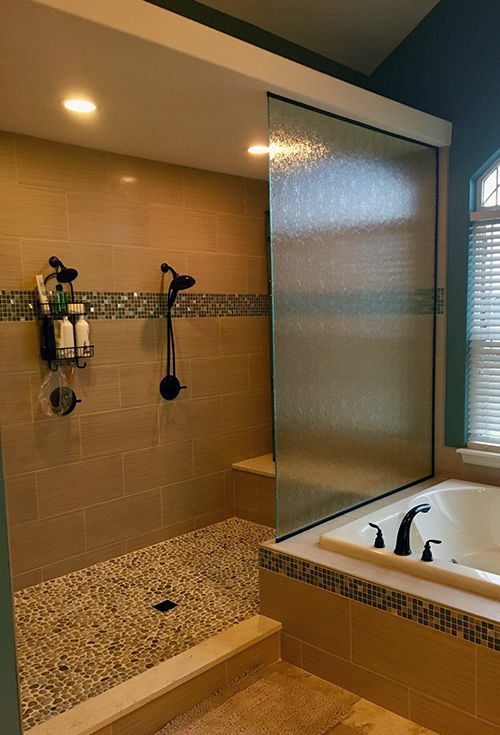 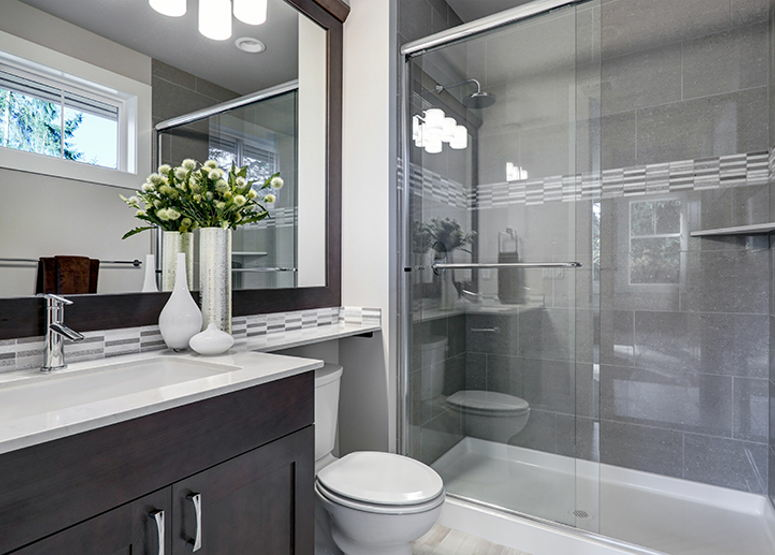 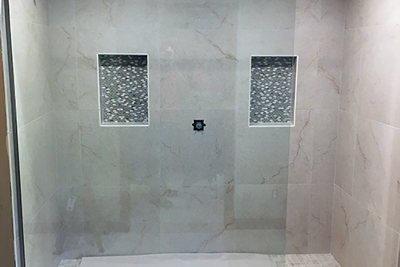 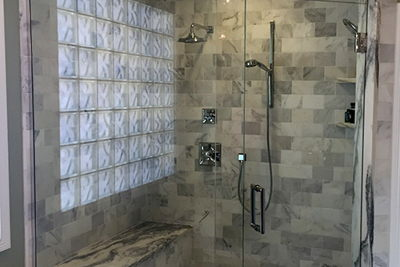 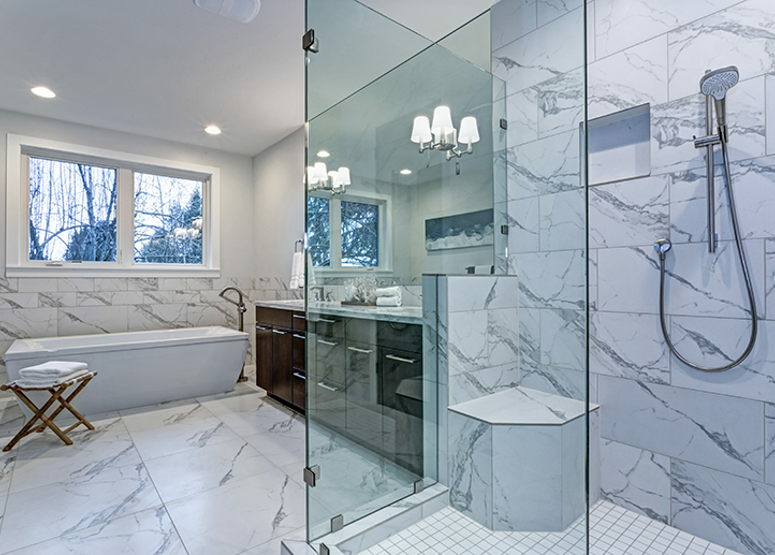 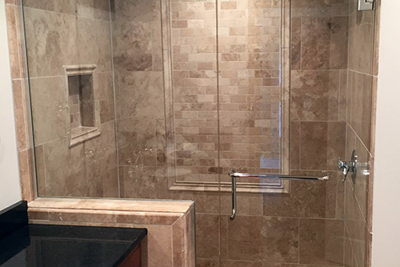 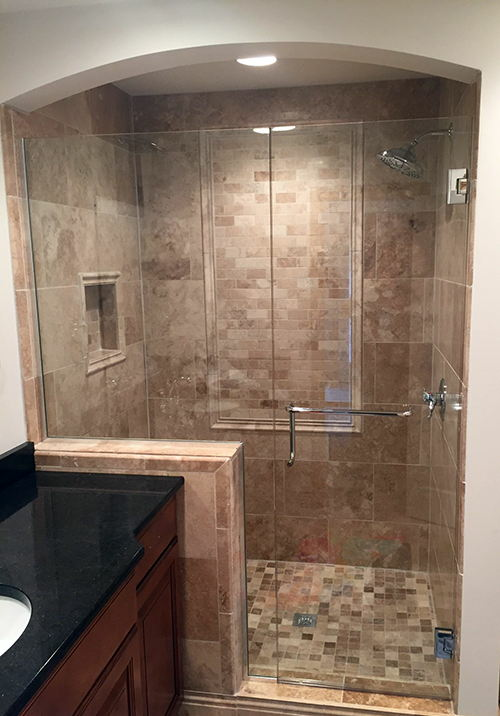 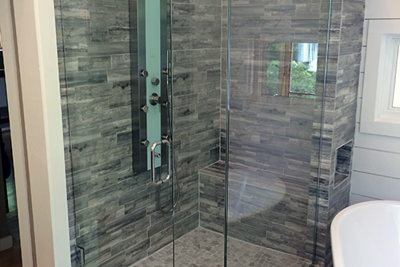 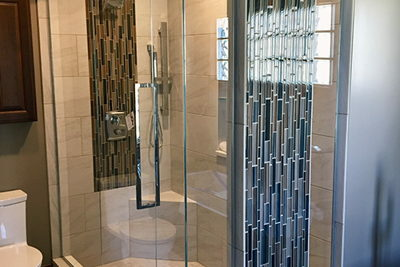 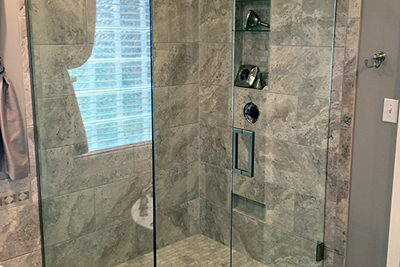 We work with your builder or remodeler and most importantly you to help you get the shower of your dreams. 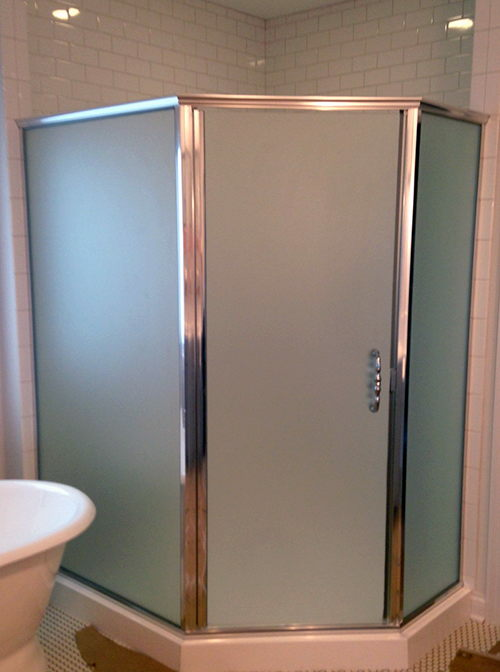 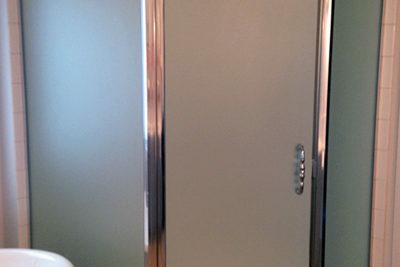 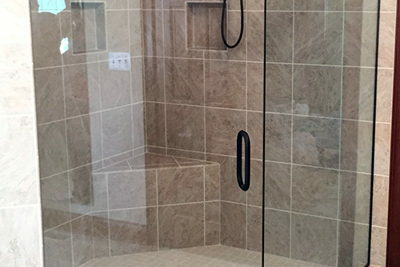 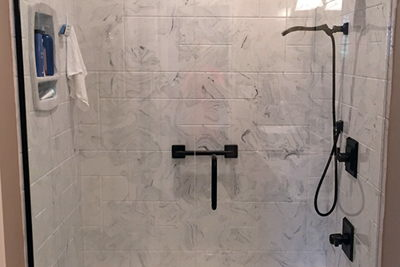 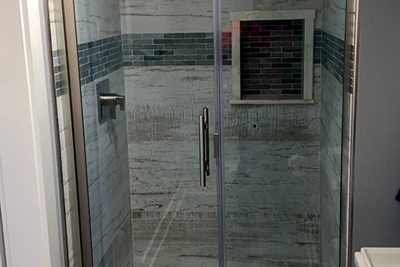 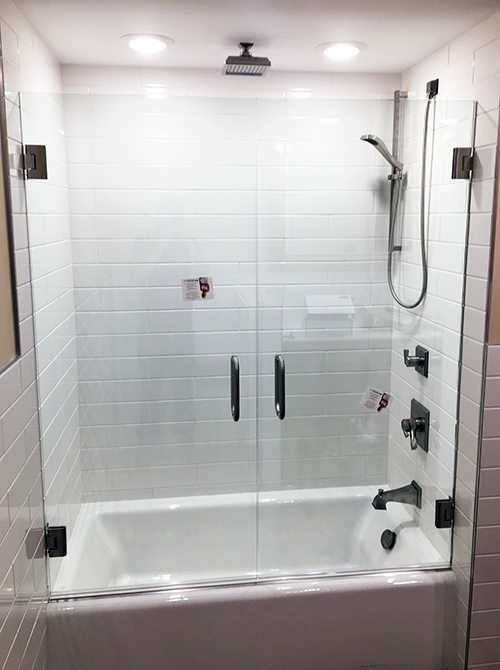 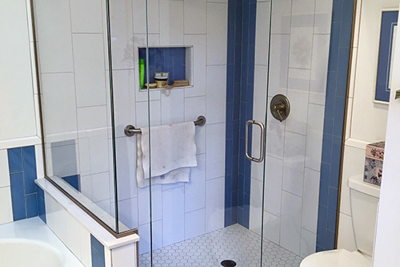 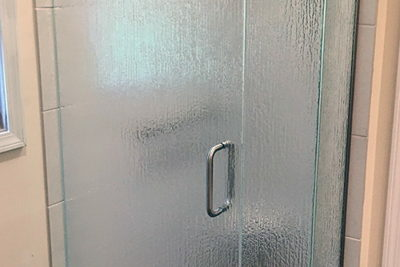 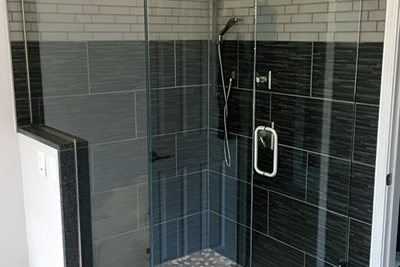 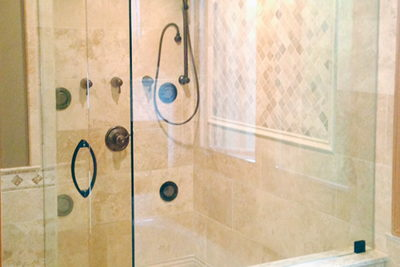 We carry shower doors and hardware from several major manufacturers. 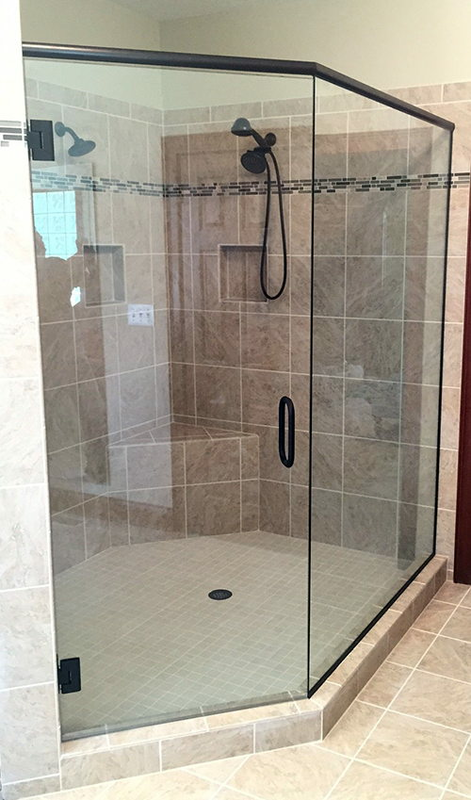 They are designed to fit a wide variety of enclosures including hinged, sliding and barn style. 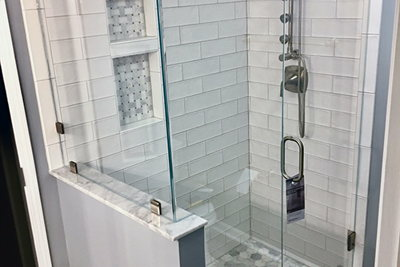 Stop by our showroom to speak with someone knowledgeable and see all the options.